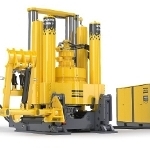 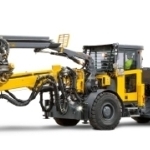 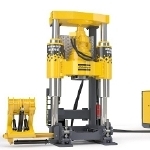 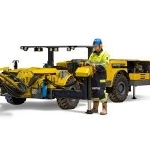 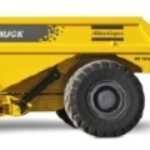 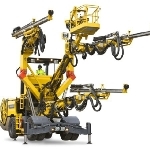 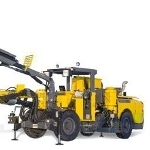 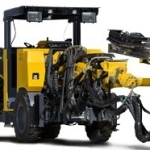 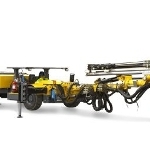 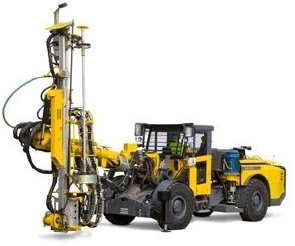 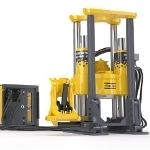 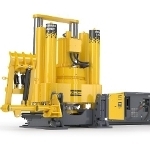 The Boltec LC-DH available from Atlas Copco is a fully mechanized, diesel hydraulic rock bolting rig that is specifically designed for bolt lengths ranging from 1.5 to 6 m. A Rig Control System is equipped in the unit to allow positioning, bolting and drilling operations. 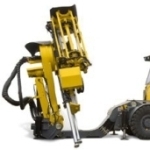 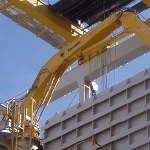 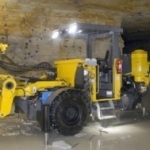 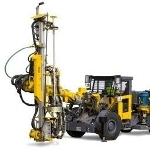 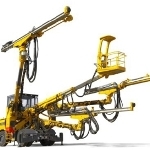 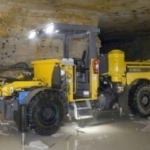 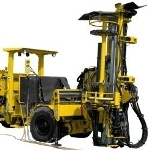 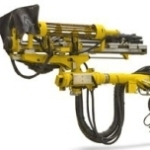 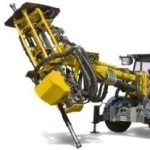 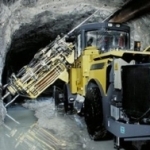 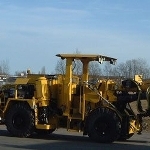 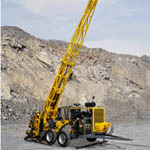 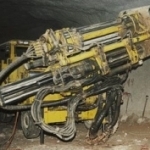 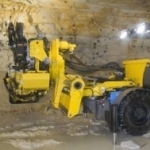 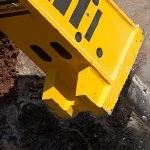 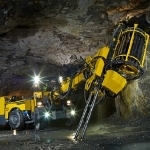 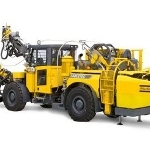 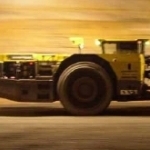 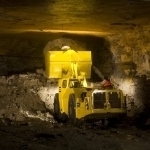 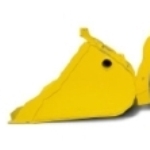 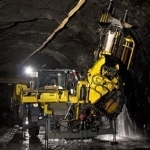 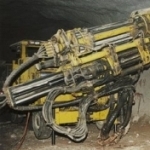 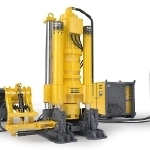 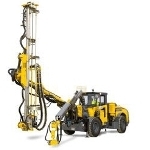 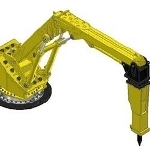 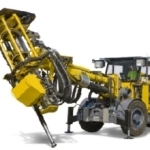 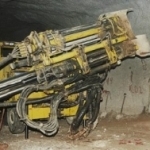 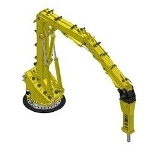 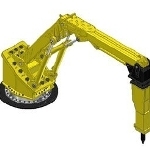 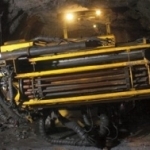 Additionally, the rig includes the COP 1132 short, high-frequency hydraulic rock drill that is exclusively designed for bolt-hole drilling tasks. 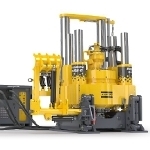 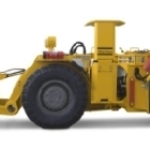 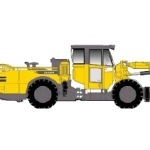 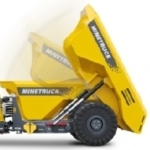 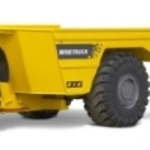 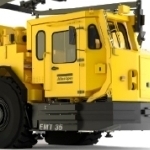 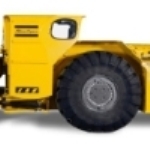 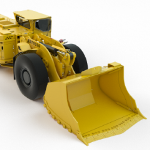 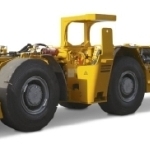 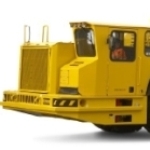 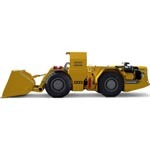 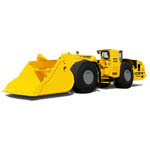 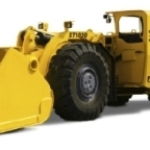 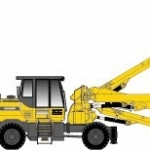 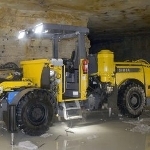 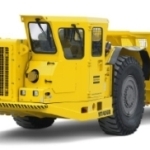 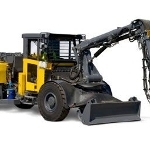 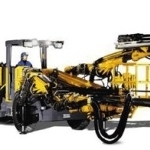 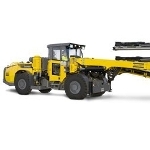 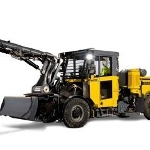 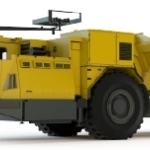 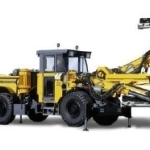 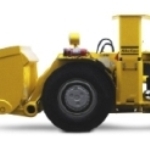 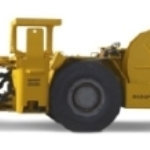 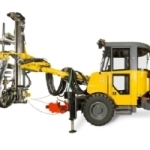 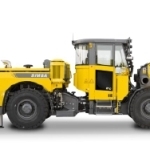 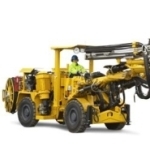 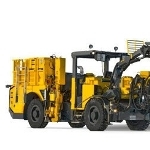 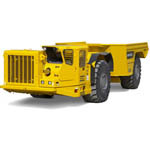 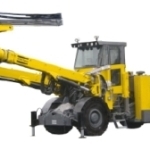 The diesel hydraulic power source offers excellent flexibility, and utilizes the diesel motor for tramming as well as for bolting and drilling operations. 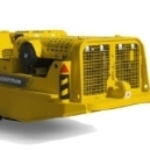 A complete, self-sufficient unit is created with the inclusion of an optional on-board compressor and water tank. 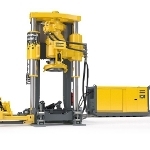 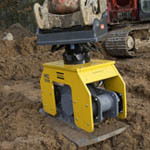 MBU bolting unit enables fully mechanized bolt handling for increased productivity; it accommodates 10 bolts in its carousel and controls all generally used bolts in the 1.5 to 6 m range. 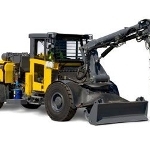 Low-emission, turbo-charged diesel engine offers high performance and has low environmental impact.